mighty now, our food isn’t good enough for him. week from White House spokesman Jay Carney. not reporting Bernie Madoff still to come. Imagine if he had just gone straight to the Pope and come clean. tree in Central Park to get a better view. the height of the financial crisis in 2008.
it four times (which might bail out the US economy in one move.) Truly salvation has come today! similarly stunned the crowd around Jesus? That is truly a repentant sinner. a man reviled, who turns out to be a hidden saint. they are usually scorned and at the margins of organized religion. 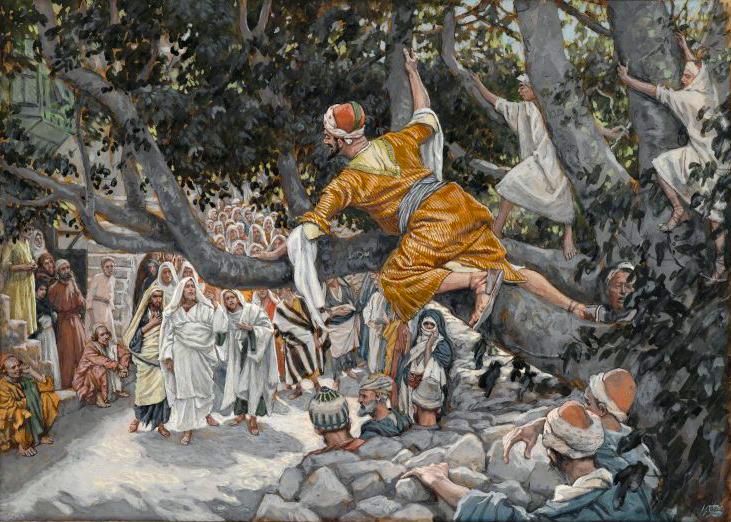 Perhaps Zacchaeus is one too. bringing the Kingdom. Your thoughts?